Atomic Red Heirloom Carrot Seed 1 oz. Cosmic Purple Heirloom Carrot Seed 1oz. 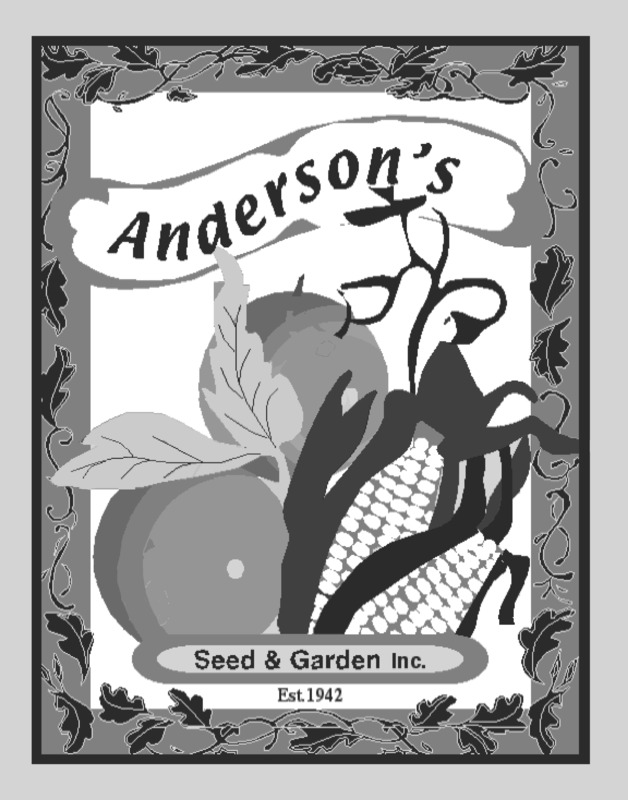 Danvers Half Long Heirloom Carrot Seed 1 oz. Imperator Heirloom Carrot Seed 1oz. Little Finger Heirloom Mini Carrot Seed 1oz. Lunar White Heirloom Carrot Seed 1oz.